Width Length Fireplace or Stove? 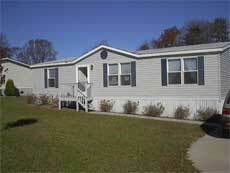 Does applicant own land where Mobile Home is located? Is Mobile Home a Modular Home?